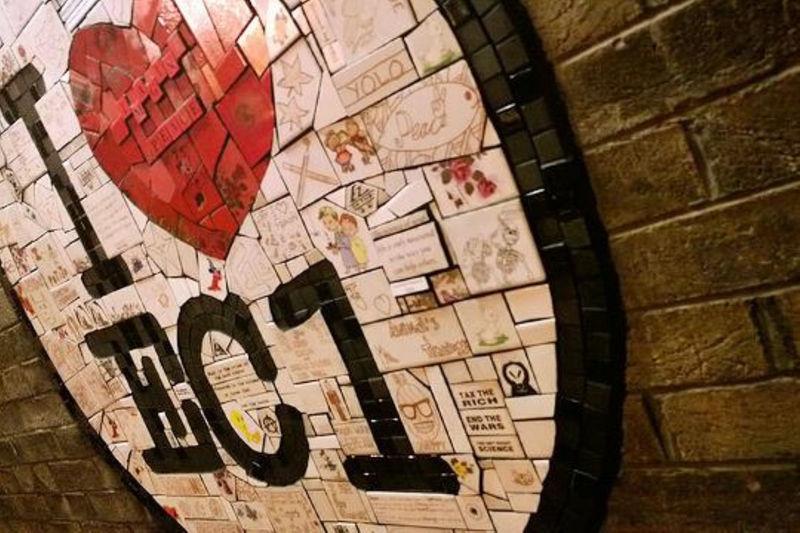 EC1 Area Guide - What makes EC1 so great? Where do EC1 locals go? Share your favourite place to go to in EC1. "At the time of their completion in the 1970s, the tower blocks in the Barbican estate were the tallest apartment buildings in Europe." Clerkenwell offers residents outstanding choice when it comes to the bars and restaurants and all so close to London's financial centre, too! A very central location without the overwhelming buzz of London's tourist hotspots. From the old buildings, the occasional cobbled street to the many great places to eat and drink, Clerkenwell has the sort of character you can't build. You have to wait for it! There is the hustle and bustle around Farringdon station in the mornings, and the buzz outside the pubs at the end of the week. Nowhere quite like it in London. Stunning views, an oasis of calm and culture within walking distance to most of the City. What do you think of EC1? What are your favourite things about EC1? Find out how much your flat or house is worth om EC1. Feedback about living in EC1 has been submitted directly by the public and may not neccessarily reflect the views of Foxtons. The description of EC1 was modified from Wikipedia and is available under the Creative Commons licence. Land Registry data is Crown copyright. All the views and contributions contained within Foxtons Local Life are those of the contributors. All content is assessed before publishing for taste, however free opinion is encouraged. Foxtons accept no payment or sponsorship for content that is posted about EC1.